Facebook business page: as effective as a website? Social media has become an integral part of people’s lives. Not only has it become an effective tool for communication, it also serves as an additional platform for information. Lots of businesses create social media accounts not only to get in touch with their consumers, but to also share updates regarding their companies. Some would argue that the dissemination of information on social media is just as effective as a website. There is no denying that businesses can directly communicate with their consumers with the help of social media. There are even some that post their frustrations about products and services on the company’s Facebook page. However, these same companies also directly respond, defend, or even placate said customers. Through this, it gets easier for both companies and consumers to get in touch with one another. With a Facebook page, it becomes easier to identify a business’ target market. Entrepreneurs are notified through every Like and Follow the page generates which FB user visit their page. From there, they check out the profiles of followers and gauge their interests, which helps determine spending habits and shopping preferences. As a marketing tool, having a Facebook page lends some credibility. After all, companies that don’t have a page can seem outdated. Also, companies that engage more with their target audience seem more receptive, and the more that a business interacts through Facebook, the more they instil brand loyalty. There are more pages being created every day. This means that at some point any one of those pages would attract the attention of consumers. Even posting unique content on your page does not guarantee retention among followers. While there are other ways of regaining traffic, the creation of other pages with similar content along with the short attention span of users makes it harder to keep followers. It’s easy to create a Facebook page. One reason it’s so easy to set up is because there’s already a template. Considering how easy it is to create a page, it is just as easy to duplicate a similar one. The user can simply grab an official image from the brand and use it as a profile and background photo. As a result, this could lead potential consumes to question the legitimacy of the FB page. Although you can provide basic company information on a Facebook page, this could prove insufficient depending on the scope of the business. Unlike in a website wherein entrepreneurs could create as many pages dedicated to products, services, updates, press releases, and all other relevant content. There is no question that creating a Facebook page is necessary in building an online presence. However, a dedicated website is still important to solidify your company’s brand. 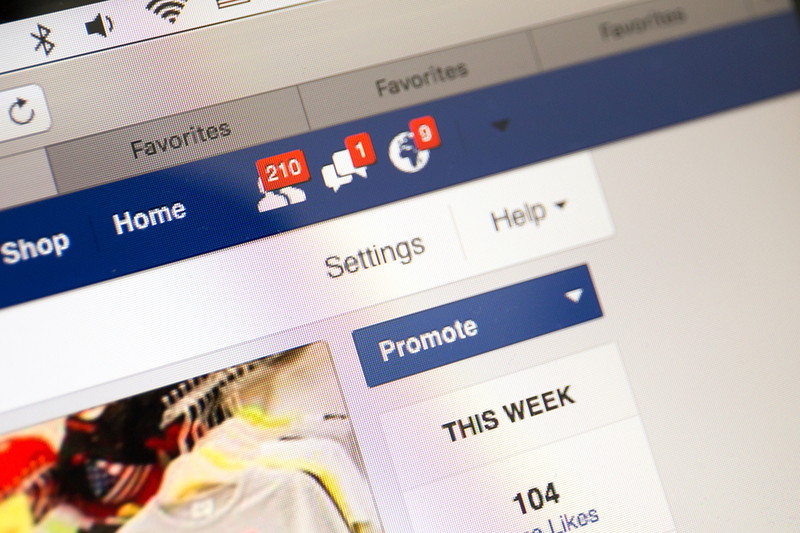 A Facebook page is simply an added tool for information and communication for consumers. If you are thinking about having your own website, it’s Crazy Easy to sign up for one at Crazy Domains.